All his life Ross MacEachern has had a passion for sport. Born and raised in Wetaskiwin, from an early age Ross participated and excelled in community and school sports including hockey, ball, football, basketball and curling. At University Ross played hockey and football for the University of Alberta Golden Bears. He continued his participation in sports into adulthood by playing Senior Hockey and ball. After graduating in 1964 from the University of Alberta, Ross started his thirty-two year lifework as a physical education teacher. As such he shared his expertise and enthusiasm by coaching young people and becoming involved in the administrative aspects of amateur sport, all in his home community of Wetaskiwin. 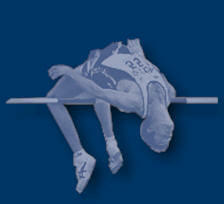 His accomplishments and longevity as an athlete and builder are outstanding and worthy of acknowledgement. Ross was an exceptional hockey player and his playing career spanned forty-eight years (1948-1996) from his time in minor hockey in Wetaskiwin, through Junior Hockey with the University of Alberta Golden Bears, Senior Hockey with the Innisfail Eagles and Wetaskiwin Colonels and Old Timer Hockey with the Wetaskiwin Relics. During those years Ross was on five Provincial Championship teams with the Red Deer Juveniles (1959) and the Wetaskiwin Colonels (1969, 1970, 1972, 1974). Individually Ross won numerable league and team scoring titles, received many MVP awards and was a perennial All Star Team member. In 1971-72 season with the Colonels, Ross scored 50 goals. In Old Timer Hockey with the Relics, Ross was a high scoring centre. During the 70‘s and 80‘s the Relics were one of Western Canada’s most elite teams, played fifty games per year including numerous tournaments and won many gold, silver and bronze medals. Ross was also an avid ball player and was involved in league play for twelve years from 1955-1967. He started out playing baseball in Wetaskiwin as a Junior and then as a Senior. He then switched to fastball and played with the Wetaskiwin Sport Shop, Tire Town, Wales Hotel, Denham Motors as well as Edmonton and Red Deer teams. During those years Ross’s teams won ten City and County League Championships. Ross returned to ball in 1977 playing Slow Pitch, sixteen years in Wetaskiwin and six more years in Camrose and Arizona, finally retiring from competitive ball in 2002 at the age of 62. As well as hockey and ball, Ross was a skilled football player. He started out on Stan Reynold’s Bench Warmers community team in 1954 and then played on the undefeated Wetaskiwin High School Sabres Football teams in 1955, 1956 and 1957. 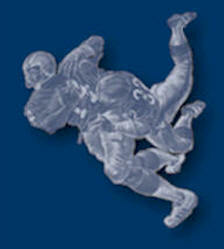 In 1957, Ross was the League Scoring Champion, scoring 12 touchdowns as a receiver. 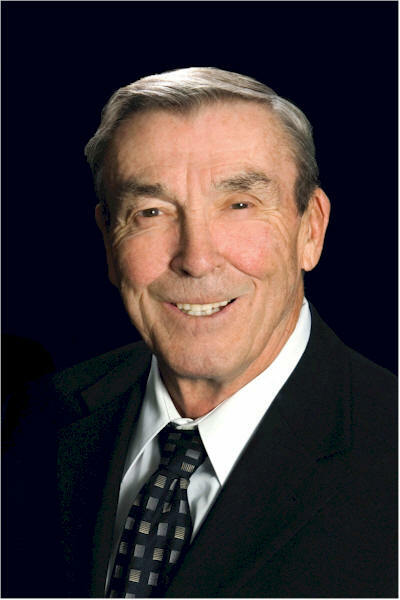 Ross then played with the Red Deer High School Raiders in 1958 and ended his football career after playing with the University of Alberta Golden Bears in 1959. Ross also played on school basketball teams in junior high and senior high school, captaining the Sabres in his grade twelve year. Additionally, Ross was involved in the junior high and senior high curling leagues and served as President of the Wetaskiwin High School Curling Club in grade twelve. Ross started his teaching career in Innisfail where he spent three years teaching physical education and coaching high school football. In 1967 he moved back to Wetaskiwin where he taught high school physical education and again coached football. Ross was involved in coaching the Sabres football team for almost 30 years, serving as head coach for fourteen years. During his time coaching the Sabres football team, the team won ten league championships. Ross also coached Track and Field for twenty-four years, Badminton for twenty years and two years each in Volleyball, Basketball, Gymnastics and Wrestling. These teams won numerous area and zone Championships, many gold, silver and bronze medals and often competed in Provincial Championships. Along with coaching, Ross was active in the Central Alberta Schools Athletic Association (CASAA) and the Alberta Schools Athletic Association (ASAA). In the CASAA, Ross was the School Zone Representative for over thirty years, served as Secretary-Treasurer for two years and was the Zone Commissioner for area and zone leagues and play-offs in Football, Golf, Track & Field, Badminton and Wrestling. 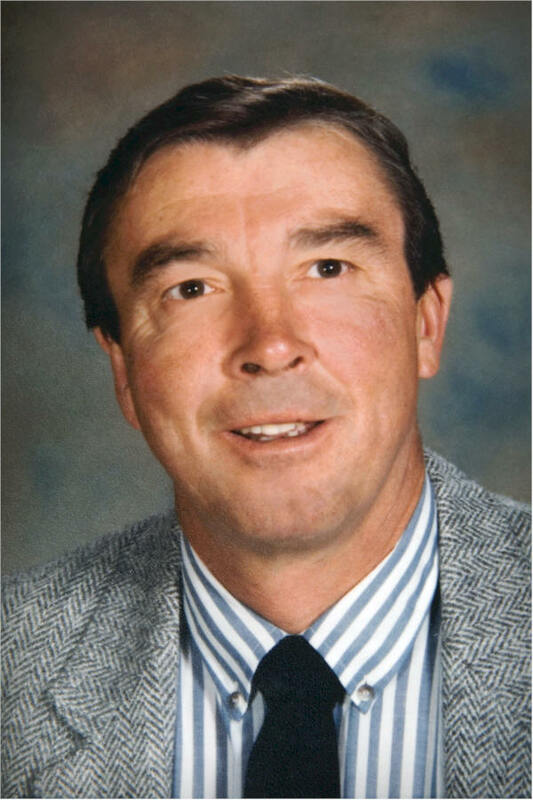 While serving on the ASAA Ross was the Provincial Golf Commissioner from 1991-1995, he hosted three Provincial High School Golf Tournaments and sat on Provincial Committees in Football, Track & Field, Badminton and Golf. As well, Ross officiated at area and zone Track and Field meets. In 1995 the CASAA awarded Ross the Founders Award and in 1996 an Appreciation Award for thirty plus years of service. The ASAA rewarded Ross with the Football Rural Coach of the Year Award in 1965 and again in 1975 and the Golf Appreciation Award in 1995. Besides his involvement with school sports, Ross was very committed to Wetaskiwin Community Athletics. He served on the Wetaskiwin Recreation Board for twelve years and was Board Chairman for five of those years. During his tenure the Recreation Board achievements included the completion of ball diamonds and ball diamond dugouts, the Football Field (1976), the Curling Rink and Arts and Crafts Centre (1977), Drill Hall Renovation (1978), Track and Field facilities, the Tennis Courts, the Library (1981), the Swimming Pool (1981), the Joint Use Facilities Agreement between Wetaskiwin City and School Board (1972) and the Regional Agreement between Wetaskiwin City and County to form the Wetaskiwin Regional Recreation Board (1977). Ross was a founding member of the Wetaskiwin Minor Hockey Association (1967) and served as its first President. The Association provided a complete executive to share the duties and responsibilities and ease the workload of Pocock and company. Ross acted as President for five years and as an executive member for ten years. For four years he was Co-ordinator of Mites and he also coached at the Mite and Pee Wee levels for six years. Ross served as a Director on the Wetaskiwin Colonels Hockey Team for seven years and became occupied in the areas of fund raising, player personnel and community relations. He also coached for five years in the Wetaskiwin Minor Ball Association coaching boys and girls T-ball, Mite and Pee Wee. In 1977 he was an assistant coach when the Pee Wee Girls won a Provincial Championship. Thousands of Wetaskiwin young people and adults have benefitted from the life-long coaching and administrative contributions of Ross MacEachern. His achievements as an athlete and his many years of dedication to our community as a teacher, coach and organizer are recognized by his induction into the Wetaskiwin and County Sports Hall of Fame. Read the opening comments made by Kristi Paukstat when introducing Ross MacEachern.